SilverStone Essential Gold are PSUs with 80 PLUS Gold certification within the affordable Strider Essential series. They retain practical and reliable fixed-cable layout from other Strider Essential PSUs and adhere to the same outstanding characteristics from all Strider series PSUs with no comprise in quality and reliability. The 80 PLUS Gold certification ensures that Strider Essential Gold PSUs produce 40% less wasted heat from energy conversion compared to PSUs with basic 80 PLUS certification for lower burden on cooling and electricity consumption. 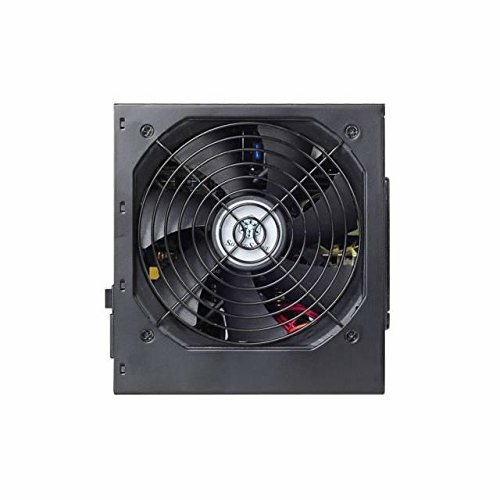 In addition, features from higher-level Strider series such as 3% voltage regulation, high amperage single +12V rail design and multiple GPU support are also preserved to provide the best quality solutions at any price.